March 7, 2011: Kiss Me, I’m Healthy! Stellaria merch for St. Patrick’s Day! 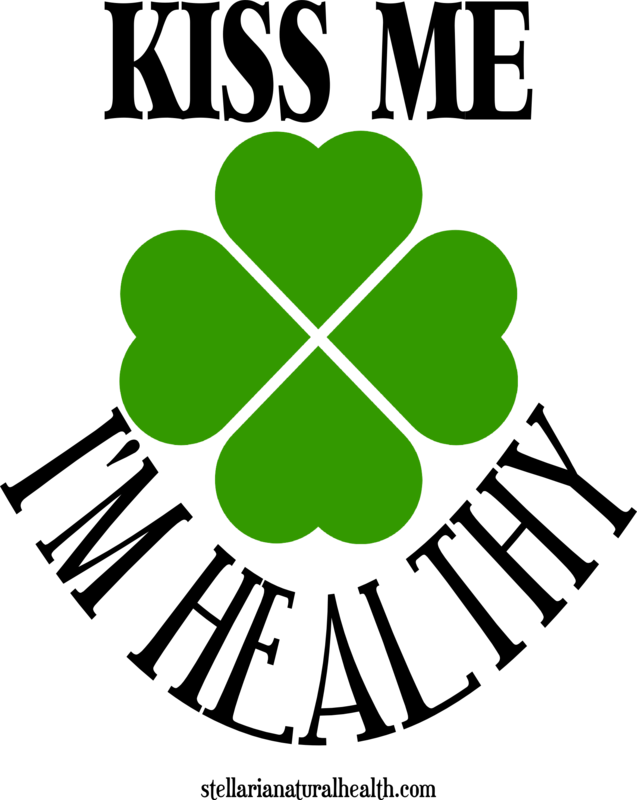 Posted on 03/07/2011 | Comments Off on Stellaria merch for St. Patrick’s Day! You’re healthy, you’re kissable, you know it–now show it! Check out our “Kiss Me I’m Healthy!” products at the Stellaria Seasons Shop. Read Stephanie’s blog post on the health effects of kissing and Irishness. Comments Off on Stellaria merch for St. Patrick’s Day!